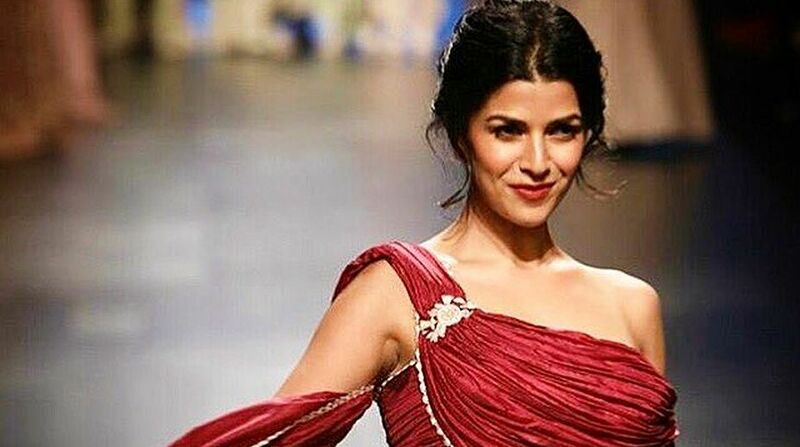 Actress Nimrat Kaur, for whom being in the army was once a "dream profession", says she feels privileged that as an actor, she will get to live a bit of that desire courtesy an upcoming web-series The Test Case. Directed by Nagesh Kukunoor, the web series on ALTBalaji will feature Nimrat as the Indian Army uniform-clad Shikha Sharma. A poster of the show features her in a rugged look with a rifle in her hand. The tagline reads: "When terrorists are at your door, will you trust a woman to shoot them down?" For Nimrat, it's deeply nostalgic. "It is very close to my heart. I have grown up watching my father put on the uniform and when he gets ready everyday for work, it's a great privilege and an honour to play an army officer as an actor," the actress told. "Life has come a full circle for me in that sense and it's a dream part which was actually my first dream profession. As a kid growing up, I always wanted to join the army until I realised how difficult it is to be an army officer. Then, I said okay, it's time to have other plans because this is not as easy as it seems," she added. Nimrat's father was posted in Kashmir. 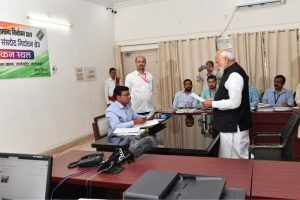 In past interviews to the media, she has said he was in Kashmir when terrorists kidnapped him and terminated him for not conceding to their demands. No wonder then that the role as an army officer assumes greater significance for The Lunchbox fame actress, who was in the capital to launch the new Audi A3 sedan last week and is here on Thursday to launch The Test Case. "It's a very important subject where the show is about the first woman officer role in a combat in Indian Army. It's a fictional account based on the ruling that was passed last year that women now can be in combat roles in the Indian armed forces. "I am very excited about it and very hopeful that it will be loved," she said. Nimrat has experienced working in the west through TV shows like Homeland and Wayward Pines. Now exploring the web series medium in India is interesting to her. "I think the advantage of being a part of a web-series which is an online medium is that you don't have the restrictions one would normally have of not being able to depict a certain part of a woman's life or of an individual's life. "You dona¿t have to worry about the censorship and you can literally depict life as it is. I think that is something that is very important about the story that we will tell. It's going to be a very intimate look at the life of a girl in an environment full of men." What's next on the Hollywood front? "Nothing that I can announce right now."